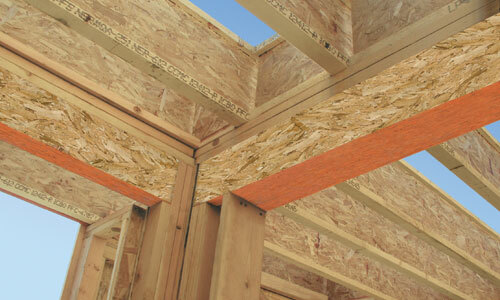 LP SOLIDSTART LSL | International Wood Products, LLC. Efficiency:Faster installation (buildup not required for 2×4 frame). Consistency: Straighter, taller, longer and stronger than conventional lumber. Versatility:Use for floor beams, door and window headers, garage door headers, roof and wall framing, rim board, stair stringers and sill plates. Peace of Mind:Consistent low moisture content helps resist twisting, warping and shrinking. Sustainability:Fiber is sourced through programs certified under the Sustainable Forestry Initiative®. Lifetime Limited Warranty:Backed by a long-term warranty so you can build with security and confidence. See full complete warranty details for more information.